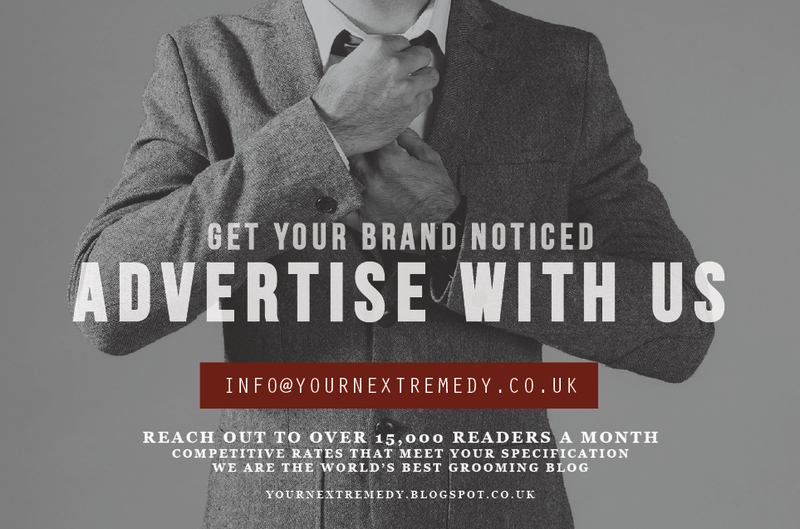 Getting your brand noticed can be tough, even at the best of times, but in a thriving industry like the men's health and grooming sector, getting ahead of the competition is vital for the success of your brand. Here at The Male Grooming Review, we have the reach to get your brand noticed by a relevant men's lifestyle audience of over 30,000 readers per month (and growing). We are constantly promoting our content over various online marketing platforms such as Twitter, Google Plus, Facebook, article submission sites, news feeds, and banner ads, to a total reach of over 100k readers via social media and advertising. Founded in 2011, The Male Grooming Review is the world's leading men's health and grooming lifestyle blog. We are ranked on the top page of Google and we have catered for some of the world's most recognised men's beauty brands. 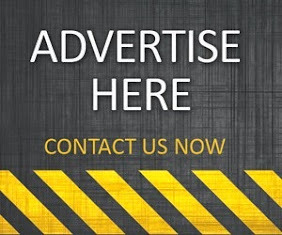 We have a number of excellent advertising options to get your brand, large or small, noticed and exposed to your targeted audience. What's more, our rates come at a fraction of the price you would expect to pay for a website of our reputation and size. 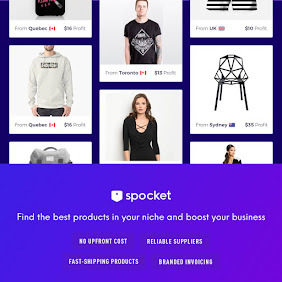 Get your brand exposed with a popular static banner ad (the ones you see on the right hand side of this website), from as little as £33 per month. These static banner ads are displayed on every page of our site, with an instant link back to your website. 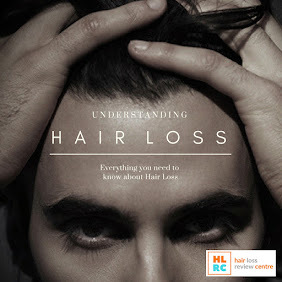 We offer in-depth brand/product reviews, relating to the men's health and grooming lifestyle, at very competitive prices. 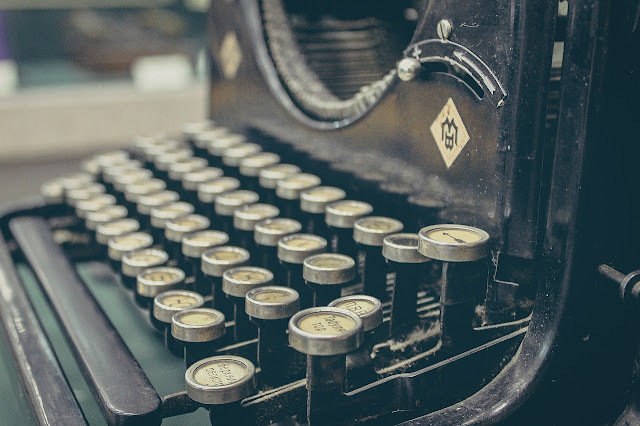 We have a small team of trusted industry writers that can give your brand a full review or feature, offering excellent exposure across readers from the UK and USA in particular. We also offer a guest post service where you provide us with your content and imagery, and for a small fee we will publish your article, giving your brand huge exposure across varied promotional mediums.